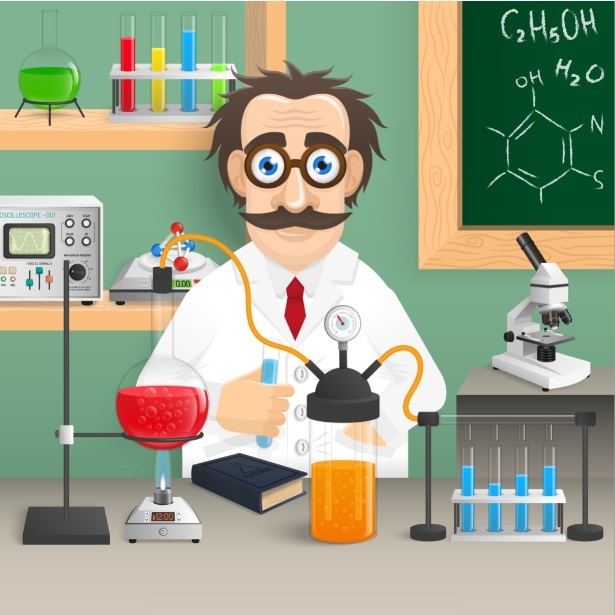 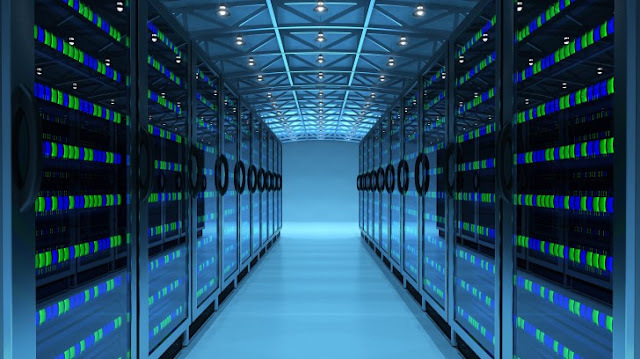 While connecting to SQL server hosted on your web hosting service provider following problem occurs. 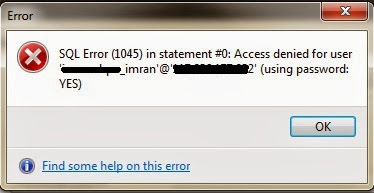 It happens because connection from outside world is blocked by server by default to solve this problem you have to either allow your static ip or give wildcard '%' entry. 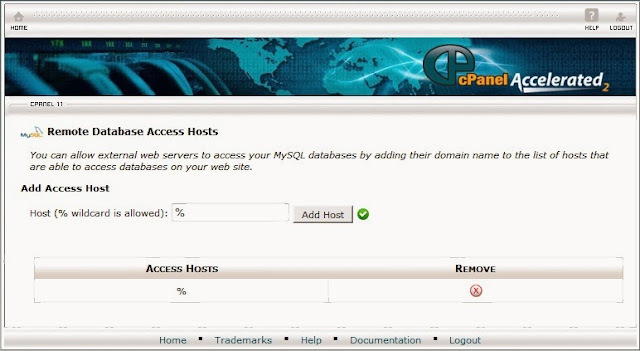 5] Caution: Allowing '%' all ip to access DB creates large security hole. you can also allow only your own IP. 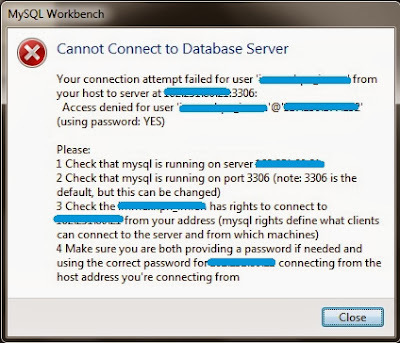 mysql access denied for user to database.